Pseudo-spiritual “no blame” is tied to “no judgment” BS as well. Subtle BS Alert. Can you detect it? Here is the image separately. Please read the photo comments as well to see the deceptions people are pushing. Amazing mind control in the world, purported as “spiritual truth” because it mixes Truth with feel-good motivation to not be a victim. 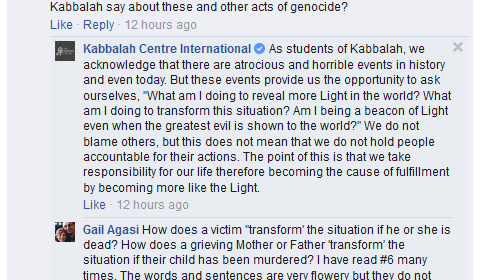 “If you don’t want to be a victim, then don’t blame anyone for anything.” Clever deception. Words, they shape our understanding of reality. If you alter the meaning of a word, you take its original power away and make it something else. A deficiency in what? Ex: I blame you for X immoral action. 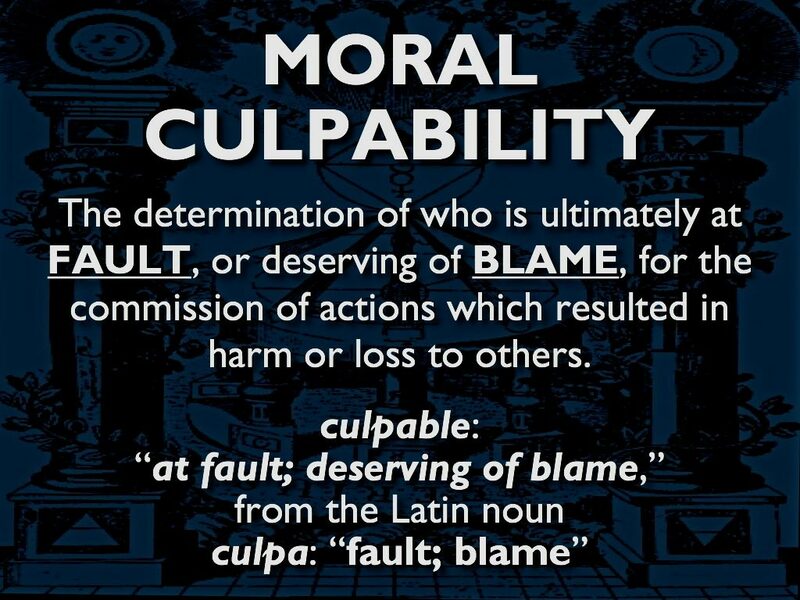 I blame you for the fault of being deficient in morality which resulted in you creating an immoral evil action. A failure to live up to moral living. 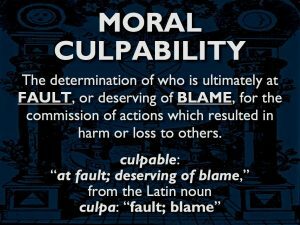 You can also be blamed for a failure that is not moral or immoral, that is truly amoral. You were supposed to turn right in order to arrive at a location on time, but you turned left and arrived 10 minutes late. You are at fault for arriving late, not the car or some collective consciousness. You are to blame for being late because you are the causal agent that acted in reality to produce certain effects. Cause and effect.